In today’s post we want to point the reader to an excellent online book. The work focuses on Marines, but gives a good deal of both context and detail, from logistics challenges to combined arms problems. The link starts at the second section of the book, where it is pointed out that the landing would put ashore six divisions, supported by an enormous fleet, while campaigns were still not finished in the Philippines or on Iwo Jima. This focus of power so far from the USA was a tremendous strain on the logistics chain in place, which at times would be a limiting factor in the American advance. Such a heavy reliance on artillery support stressed the amphibious supply system. 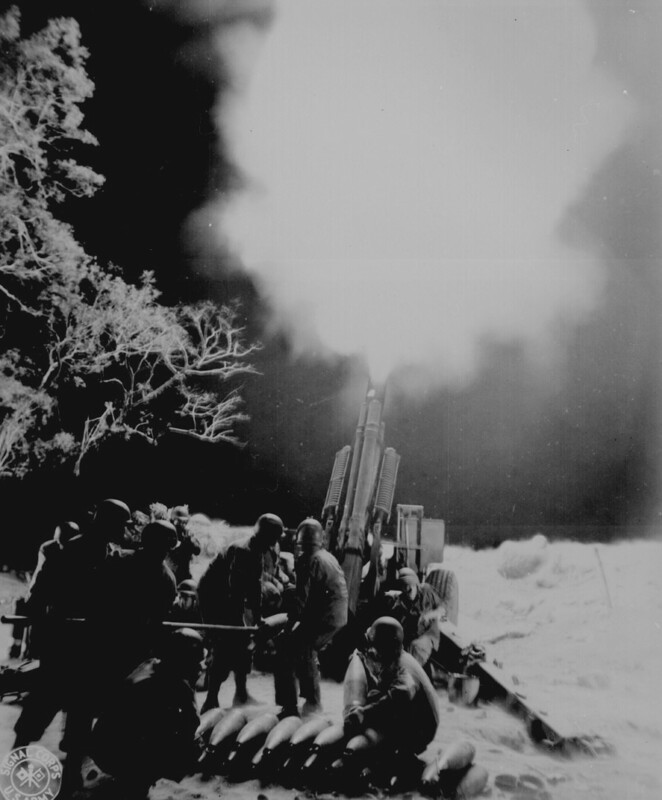 The Tenth Army’s demand for heavy ordnance grew to 3,000 tons of ammo per day; each round had to be delivered over the beach and distributed along the front. This factor reduced the availability of other supplies, including rations. On land, facing clever and coordinated defensive infantry and artillery tactics, American forces were stymied to make fast progress (at acceptable casualty rates). 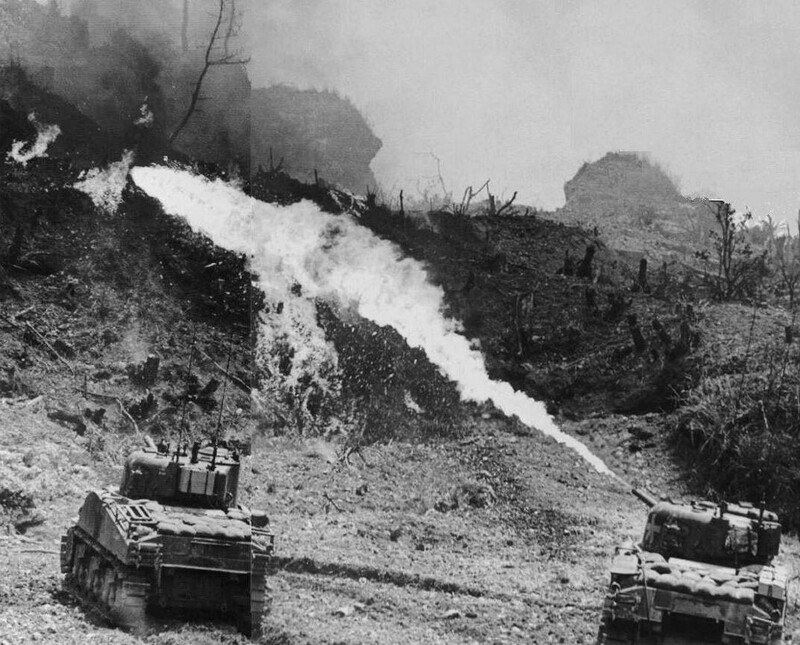 With three divisions at a time, with replacement regiments rotating in, across a span of as little as four miles, advances were halting. These oft-repeated quotes played an important part in gaming of Operation Olympic for X-Day:Japan. 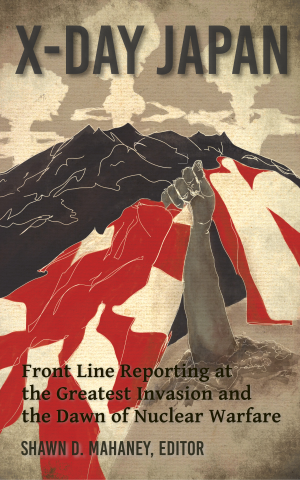 On Kyushu three times as many divisions would have to be supported over a front twenty times as long. Japanese reinforcements, from infantry to shovel-wielding workers, would continue to flow in. The monumental clash of forces would be ugly and slow. Medals would be awarded by the crate – if the crates could ever be delivered. Over lunch I talked to some of the technicians based here. They work in different units, each of which has a job to do that changes as each base evolves. 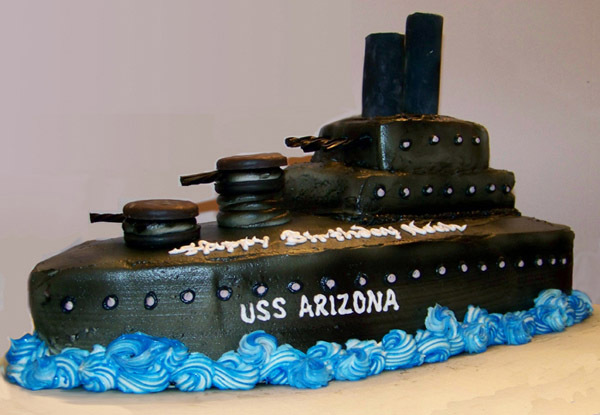 The Navy has got base building itself down to an art form, after lots of practice. Building an airfield, operating an airfield, operating planes out of the airfield, and doing heavy maintenance are jobs of different units. They each move into a new area in that order, just as some of the people and gear from the previous units are moving on to the next raw island. Warrant Officer Lloyd Daniel, of Livingston, Montana, ran a team of earthmovers as the Seabees were expanding the small air strip the Japanese had here before. That airstrip is now almost twice as long as it was, and it has new brothers. His bulldozers are somewhere in the Philippines now, and most of his team is right behind them. He expects to fly out after finishing paperwork here. Herman Davis, from Bowling Green, Florida, is an electrician’s mate with the unit that actually runs the base. They take over from the Seabees, and “make it civilized,” as he says. Sitting next to him is aviation ordnanceman Tom Close, of Pensacola, Florida. Tom works on guns and bomb racks, and often runs parts for the heavy maintenance guys. I found these guys from different units sitting together not because of their common professional interests, but because of baseball. They are the core of the infield for the base team, and they’re worried about what to do for a shortstop once Mr. Daniel leaves. I’m sure they’ll do fine, but they’re from a relatively small base. The other bases each have a top notch squad, as does each combat division in the Marianas. They have a competitive league going, and big games coming up. I asked the guys about other topics of interest, like the British election and the big conference at Potsdam, Germany. I couldn’t get a stated opinion on any of it, though they get regular world news here. 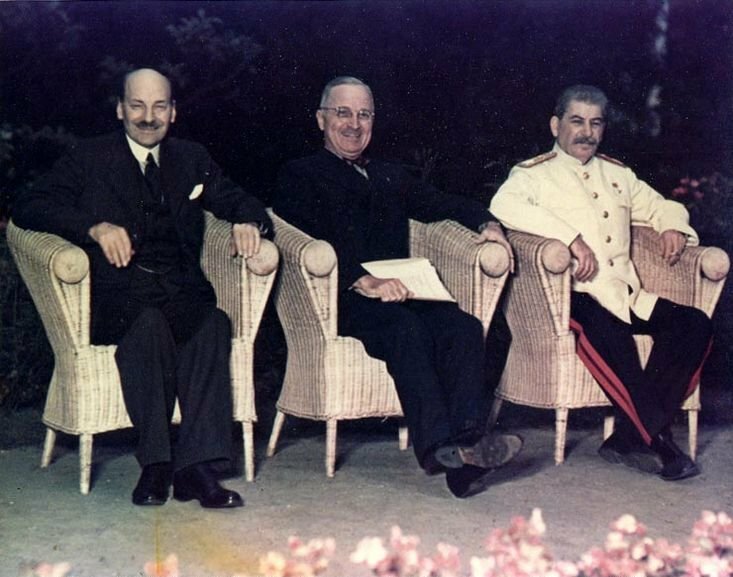 They are much less concerned about how Prime Minister Clement Attlee will get along with President Truman than the number of combat aircraft they can help get in the air over Japan. 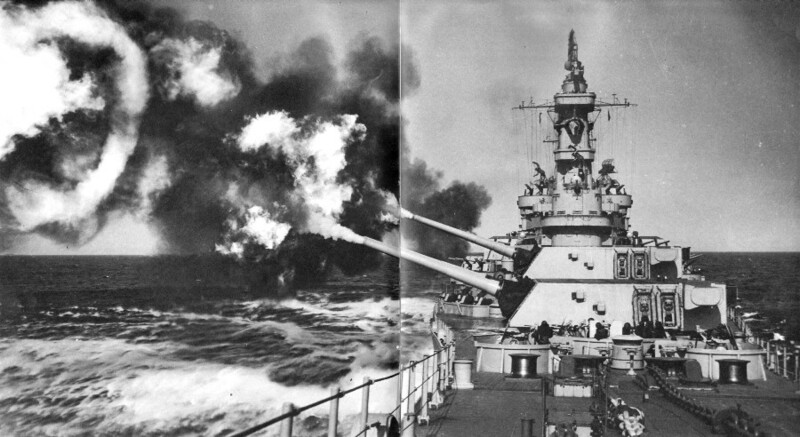 They will debate the Potsdam proceedings only after the Japanese throw their own guns into the sea and give up. Official Launch – X-Day: Japan ON SALE! PRLog – July 10, 2015 – GREENVILLE, S.C. — Already an Amazon category best seller, X-Day: Japan will be officially relased with marketing support on July 16, 2015 – the 70th anniversary of the first atomic weapons test. Many people have said ‘We should not have droped the bombs’. A few have asked, ‘What if we didn’t?’ Sparing nuclear attacks on Japanese cities would not a) end the war, nor b) make the atomic bombs go away. Any discussion of the debate is incomplete without mention of realistic alternatives. X-Day: Japan follows a war correspondent across the World War Two Pacific and into the long-planned invasion of southern Japan. Other academic works and alternative histories have discussed the invasion and the politics around it. None of them have been told from a front line perspective, and none of them are supported by complete gaming of the battle. Supporting the launch, for a limited time the book is ON SALE for only $.99 (ebook) or $8.99 (paperback). It is available from Amazon.com and most e-book retailers. Press review copies are available on request. Happy 4th of July to our American readers, and always remember to play safely with your fireworks. I compiled a book about the largest amphibious invasion in history. Trouble is, people hardly know about it. So to help people get a handle on the project I planned to reference that other better known invasion, the one known simply as D-Day. There’s no use fighting a nebulous thing like a public consciousness; “D-Day” will forever be the landings at Normandy, France, on June 6, 1944. Never mind that there was a d-day for every major plan leading up to that, amphibious or otherwise. Large amphibious d-days were a weekly occurrence in the Pacific of World War Two. Forget about it. I decided early that I would play along (aided by the fact that the military changed the lingo after D-Day, and called my event of interest “X-Day”). The first stop if one is going to do promotions on the internet is Google’s keyword planner. 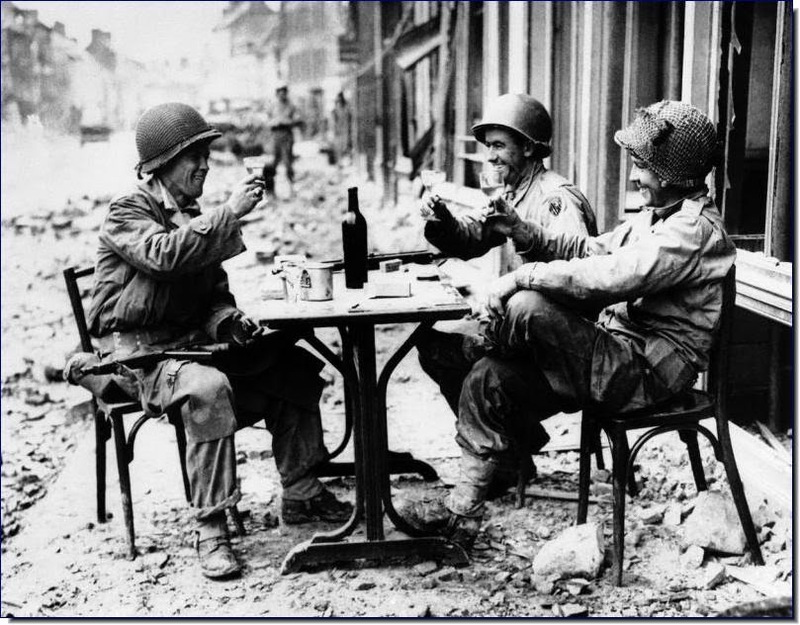 Lesson number one: riding the coat-tails of D-Day is done in a limited window of opportunity. Practically all the search traffic is bunched up in late May and early June. People don’t seem to have any problem remembering the date of June 6th, but they don’t have much interest outside of that particular time period. So, a bunch of keywords were chosen, a slightly painful budget amount set for the week long campaign, unique ads created [“Bigger than D-Day!” “After D-Day…”, etc. ], and the push was on. You people are so weird! 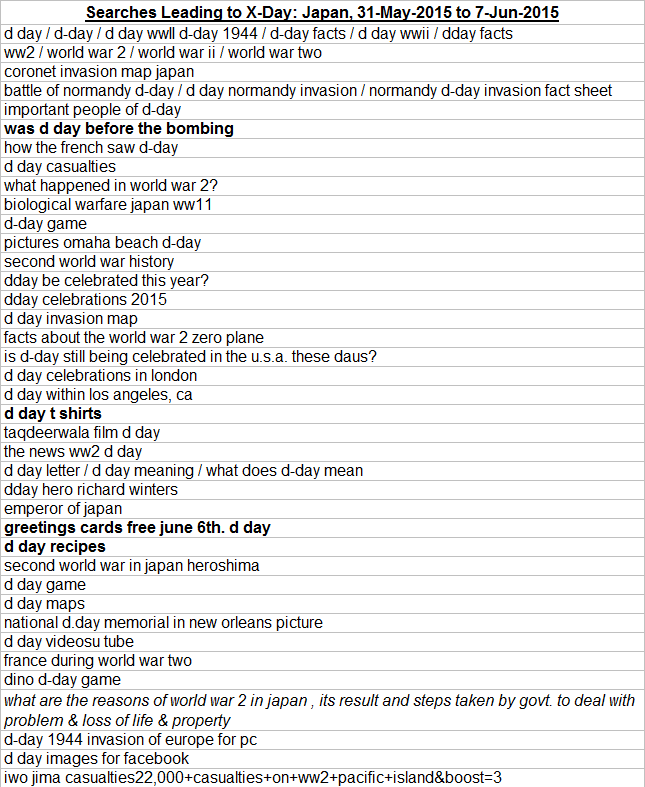 Following are some of the top searches by which people found the X-Day: Japan project web site during D-Day Week, 2015. I grouped some together, and marked a few others for comment. Questions like “was d day before the bombing” make me worry about the state of humanity. But they also motivate me to keep putting out what is hoped to be good “info-tainment” material, fact-based fiction which helps paint a clear picture of a major turn in history. On the weird side I really wonder who wants or is even expecting to find “d day t shirts” or D-Day greeting cards. This is not a sorority fund raiser or family barbecue! Has anyone ever tried to have a group bar mitzvah for the occasion?? Today I’m going to turn off most of the ads, saving up the budget for the next big push, around August 6th. In the mean time, I’ll have to check out that “Dino D-Day game”!